I’m passionate about Animal Crossing and amiibos. I don’t care. I’m a full blown adult with full all the responsibilities and also a love for cute things. DISCOVERIES! The older I become, the more I discover new and exciting things about myself. I’ve always been the type of person that once I become passionate about something, I try to do my best at it. However, it has to be something I am completely enamored with. Every aspect of whatever I feel passionate about at the time has to make me feel an array of emotion, even if it’s anger and frustration. It has to somehow drive me into pursuing whatever it is. It’s amazing how some things you never considered you’d love you end up absolutely thrilled about. 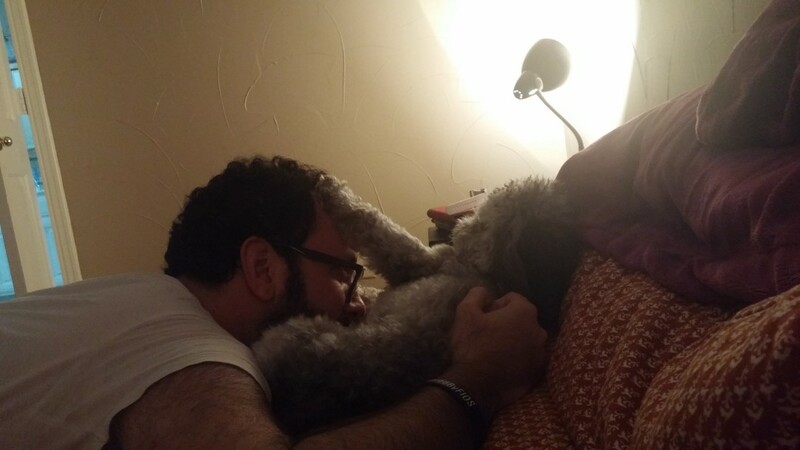 I wasn’t always like this. I was a huge scardey cat growing up and I won’t deny that I can sometimes be paralyzed by fear (which is something I work continuously work on). But unlike then, I am willing to push myself into experiencing new things. I’ve noticed that the world if vast and full of so many wonderfully interesting things I didn’t know about and that I now desperately want to discover. Your tastes will change over time and I don’t mean the obvious changes. Everyone grows up and everyone’s tastes somewhat refine themselves. What I mean is that you’ll discover that things or experiences you would have immediately said no to or completely disregarded are now things of interest to you. You want to try them. You’d like to experience new things because who knows? You might absolutely love it. Sometimes I think it might be that the older you become the less inhibitions you have. The idea of discovering something new will seem a lot less scary now than it used to. I’m not saying that you’ll be unrecognizable and all of the things you once love you will now hate. You’re still very much you just braver, I like to think. I like to believe that as human beings we are constantly growing. I want to be brave. I want to learn new things. I will gladly continue to grow and learn new things about myself. What are some things you’ve discovered about yourself now that you’re older? I used to hate “girly” things growing up. I didn’t want to be associated with anything too feminine or pretty princess because I wanted to be “different”. Now that I’m older, I love anything and everything considered “girly”. I now know better than to assume I wouldn’t like something because I thought it was too anything. I will try and learn about anything that is within reason if I find it interesting and I will do it without prejudices. I am also passionate about Papa Bowser offering blessing to those who come to him in need. Papa Bowser will help you discover things about yourself too. I was a total tomboy growing up… and then I got into makeup and girly stuff. I’m still a tomboy at heart though! When I was younger I used to hate veggies but now I don’t hate them at all – one of my favourite is brussel sprouts! Veggies are still my enemy. Me and broccoli are a no go. So I can understand that bit too. Brussel sprouts I’ve never had a problem with. I always thought they were delicious. It’s crazy how our palettes also grow up with us. I always love rediscovering things that I enjoy doing. I forget how much I love talking about movies, or sewing, or taking a road trip. For a minute I thought you wrote rocky road trip and I got excited because I thought it was a road made of ice cream. I then realized how unlikely that would be. 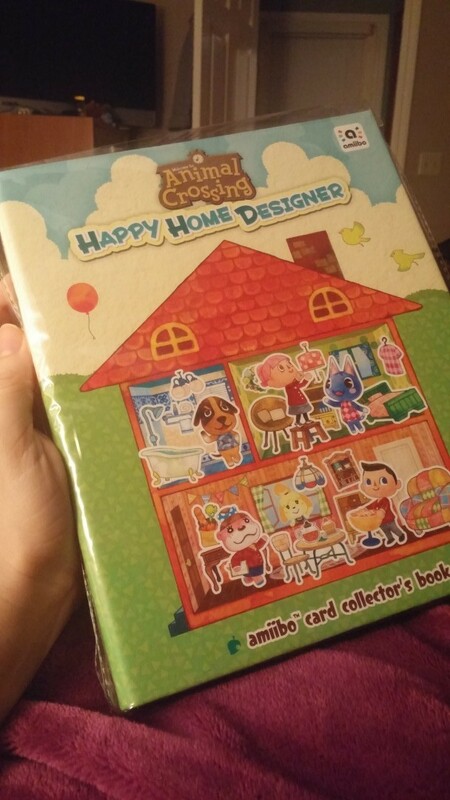 So how do you like AC:Happy Home Designer? I got it for my daughter and can’t wait for her to open it for Christmas! It’s sooooo good! It’s more of a pick up and play title. It’s relaxing yet fun. It isn’t as elaborate as the other games but that doesn’t take away from it. It’s a new game entirely. I think she’ll really like it.